Published October 8, 2017 at 960 × 678 in . 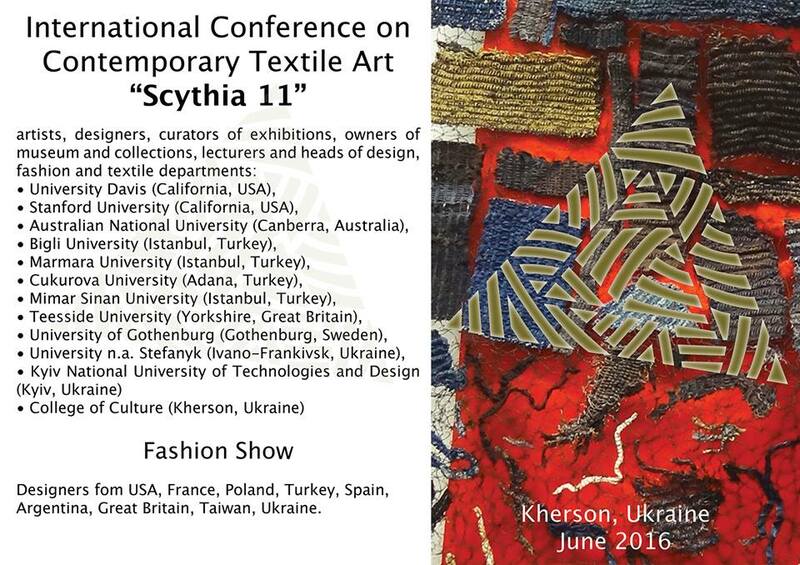 11th International Biennial of Textile Art, Scythia, Kherson. Ukraine, 2016.